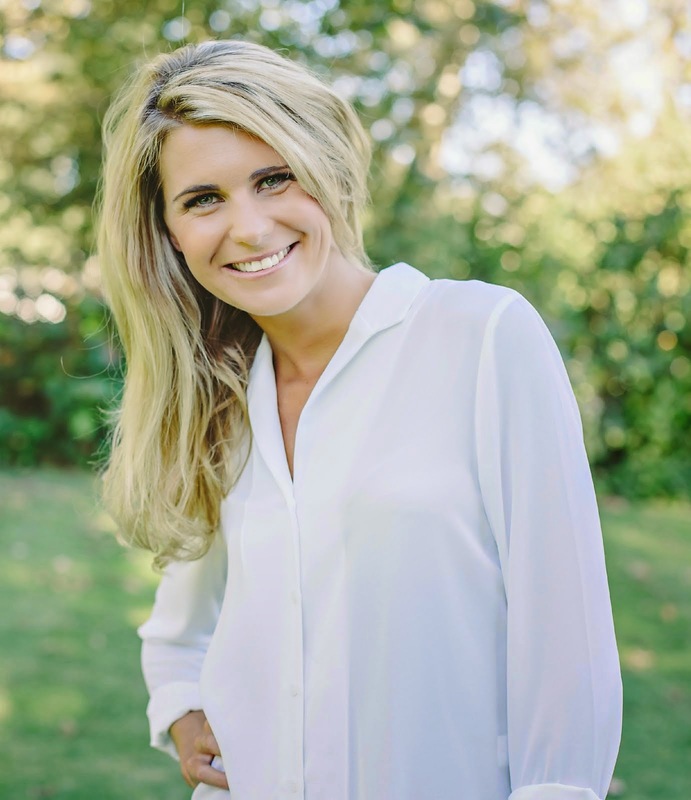 Caitlyn de Beer: Calling all creatives!!! Wow, what an incredibly busy and exciting few weeks it's been. 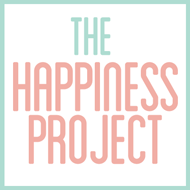 I have been so overwhelmed by the amazing influx of clients lately as well as being delighted to have a full course for the first ever, The Happiness Project. I can't wait to do this course with our 2nd group here in Gwangju in Dec and then to run it back in SA in 2014!!! 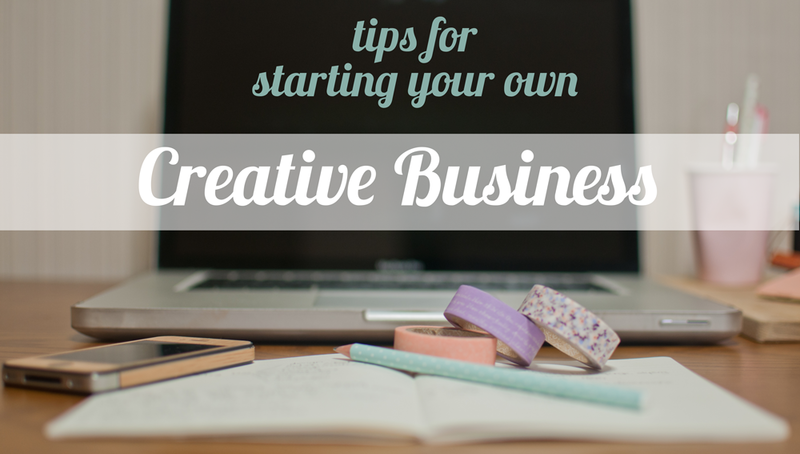 # 1 - Series Launch: Tips on how to start your own creative business!! 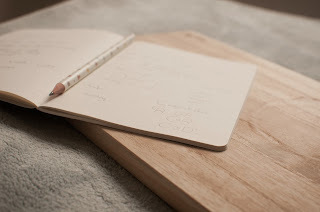 I am launching a HUGELY exciting blog collaboration series with 8 amazingly creative & successful young woman, all of whom are South African business owners. 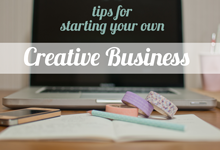 Creative business owners or wanna-be's, WATCH THIS SPACE!!! I am currently updating my Career coaching workbook, which should be ready for printing in December. It is packed with useful info on how to take you from where you are today, to you embracing the career you were born for. South Africa, contact me to book your career coaching sessions for 2014!!. # 4 - Course for woman wanting to start their own businesses. I will be launching a course for woman in SA, taking this topic of 'Starting your own business' one step further. This course will include a comprehensive workbook which we will work through together, walking you through each step, as you plan, dream and create the business you've always dreamed of starting! !